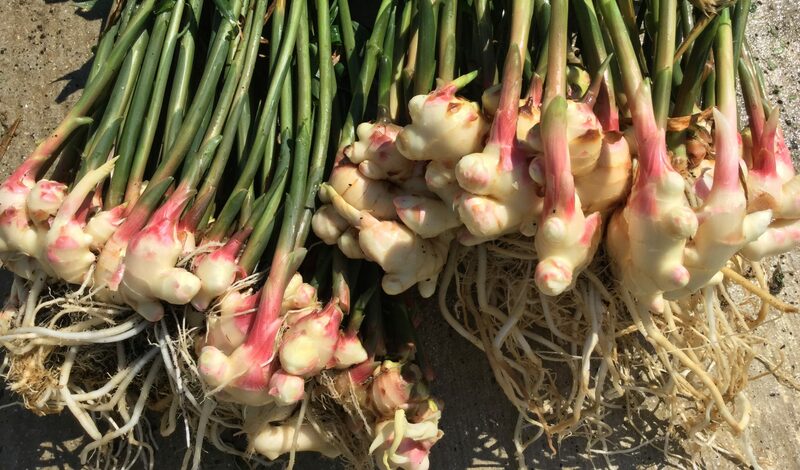 We are here to help you successfully grow beautiful fresh Ginger! 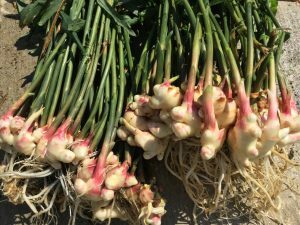 If you want to grow beautiful disease free ginger – you are in the right place! We can help. 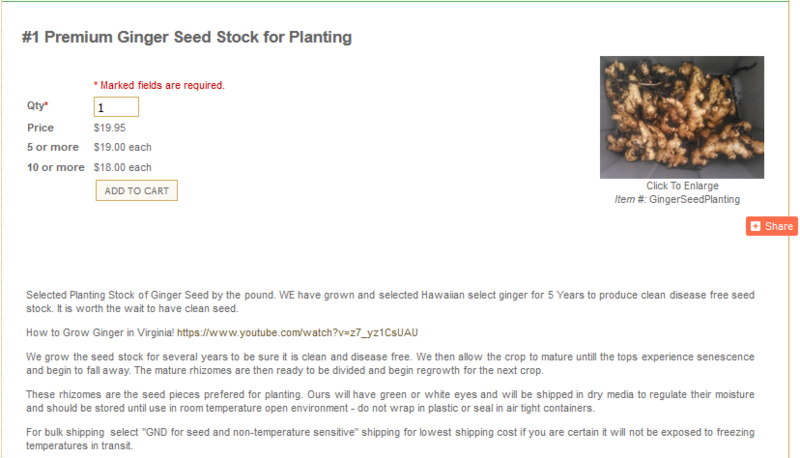 Years of experience and continued improvement of our methods and seed stock will give you the edge. Presentation to VSU 2017 Ginger and Turmeric Conference Growing Ginger and Turmeric all year in Virginia. Research shows many Health Benefits of Turmeric Consumption Dr Ghosh presents research as to the health benefits of Turmeric at the VSU Ginger Turmeric Conference 2017. 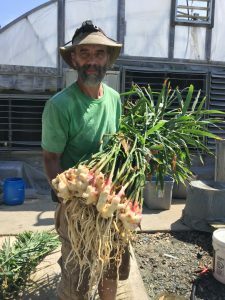 We have been growing Ginger in Virginia for many Years and have developed clean productive seed stock in the most recent 5 years. We produce some of the finest ginger in heated greenhouses year round.